April 1st. It’s a day that can mean a lot or nothing at all, depending which way you look at it. For me, it’s a date which brings back the shuddering memories of primary school shenanigans. Nearly two decades later I can’t shake the feeling of realising my peers had covered every toilet seat in cling wrap as I reached for the flush button. Love it or loathe it, April Fools Day is one that brings out the cheekiest humour in all of us. So, we’ve wrapped up the best of the best from this year’s offering that you might have missed. Let the belly laughs roll. The fries and ice cream combo has been a Maccas classic for as long as time itself. How could one resist the sweet-meets-salty delight of dipping fresh french fries into an oh-so-creamy soft serve? Or the decadent addition of crispy fries to an Oreo McFluffy? 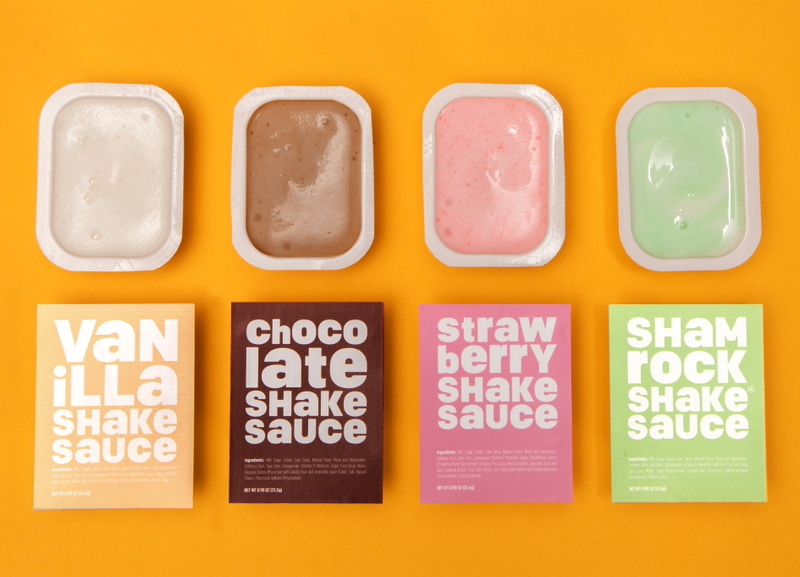 So, McDonald’s one-upped us all with their latest prank, the #ShakeSauce. Announced via a promo video on Twitter, the revolutionary dipping sauces were set to bring flavours of Strawberry, Vanilla and even the illusive Shamrock Shake to punters. Unfortunately this ‘sweet new way to dip’ proves too good to be true. Back in 1997, Nokia first introduced the humble game of Snake to mobile owners. It was the boredom busting favourite among mums and phone-stealing kids alike. This year, Google has brought the beloved game back. But this time, there’s a catch. Unlike the original, there’s no snake in the Google Maps version. Instead, gamers use public transport vehicles to navigate real city maps from around the world. Explore Tokyo as a bullet train, San Francisco via cable car or London aboard a double decker bus. Hurry, the game’s only set to be around for next week or so. Get. Playing. It’s 7 pm, as you sit waiting for your mystery date to arrive. Your G&T is half empty already, as you furiously scan the bar. Suddenly, he appears in front of you. And your worst fears have come to life. He. Is. Short. In hilarious nod to our irrational dating fears, Tinder have duped us all with their latest April Fools blog announcement. The alleged ‘Height Verification Badge (HVB)’ was set to answer every woman’s prayers, with a badge afforded to those who comply with the apps height authentication test. Sadly, this is one software update that won’t be coming anytime soon.